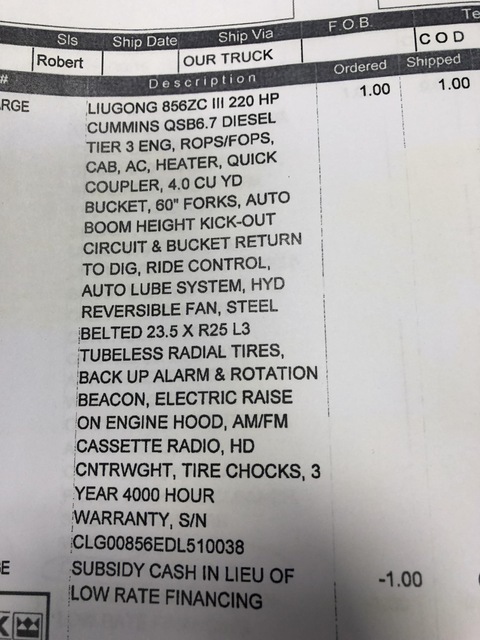 Full Factory Warranty until Jan 2019. 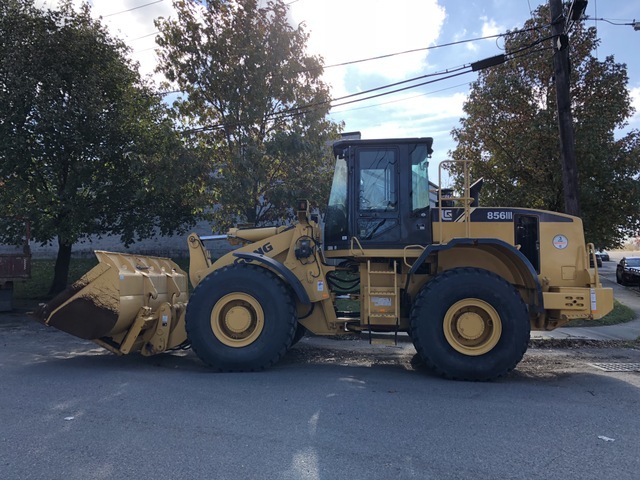 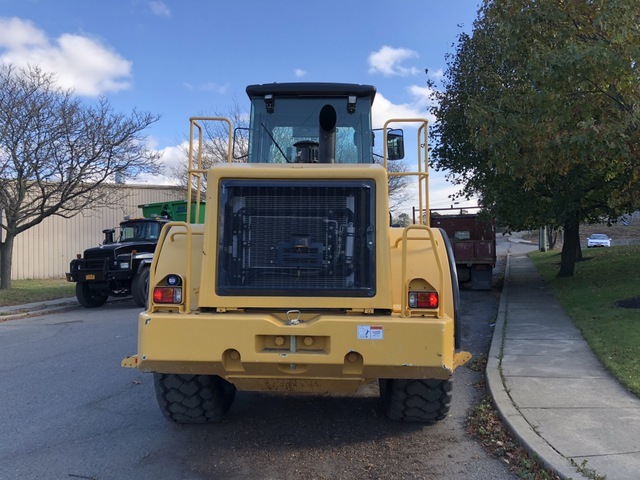 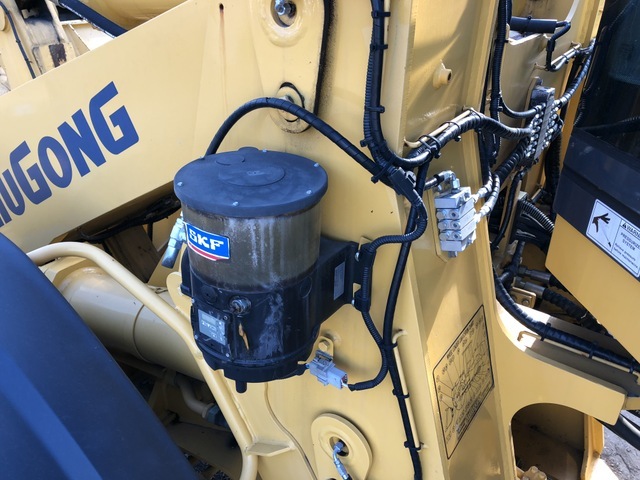 This used 2015 Liugong 856ZC III wheel loader (Serial # CLG00856EDL510038) has 4.0 yard bucket capacity. 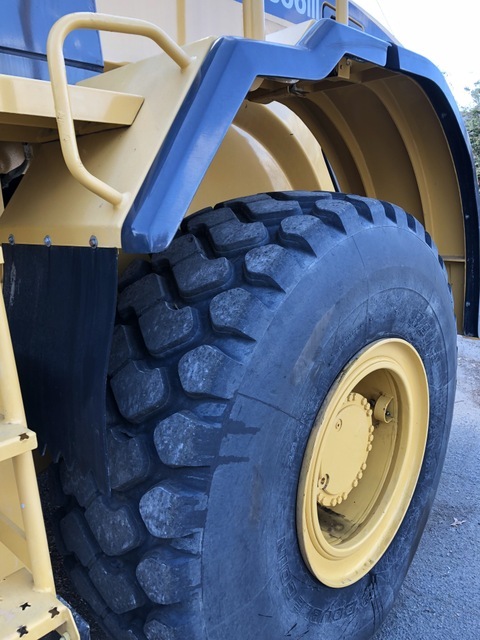 This used Liugong 856ZC III wheel loader is powered by 220 QSB 6.7 L Cummins engine. 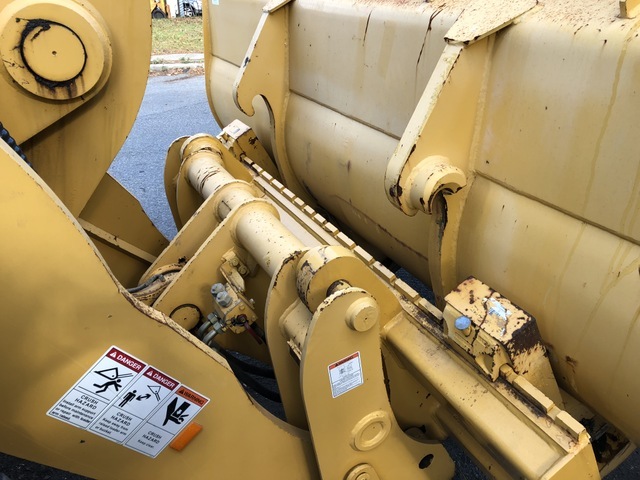 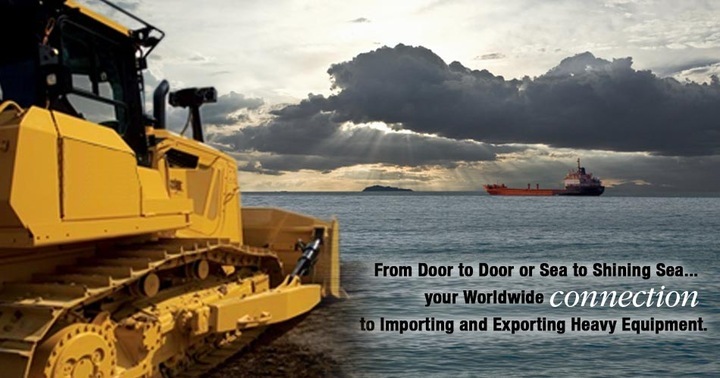 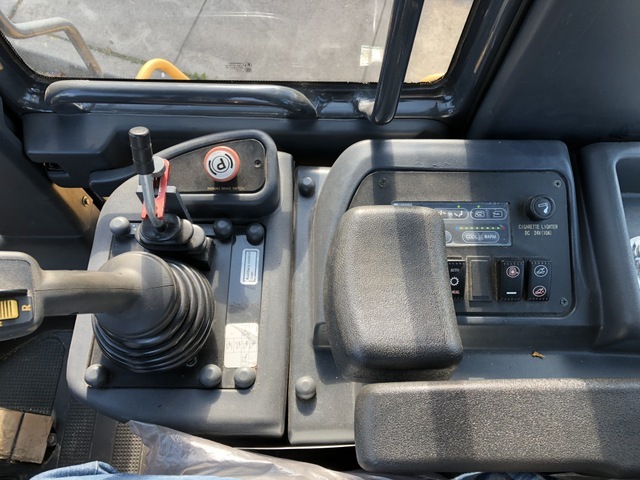 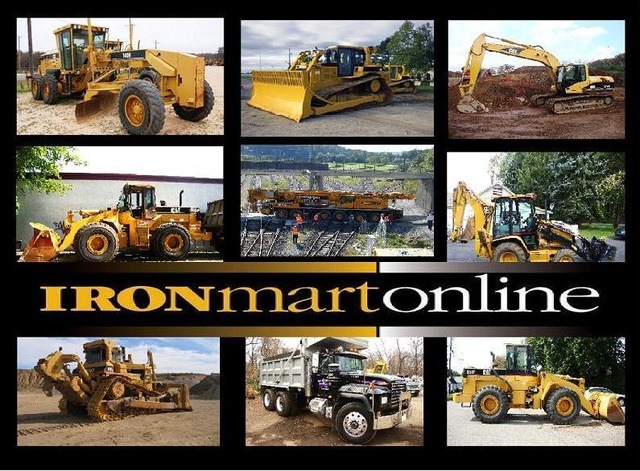 This used Liugong 856ZC III wheel loader has Auto Lube System. 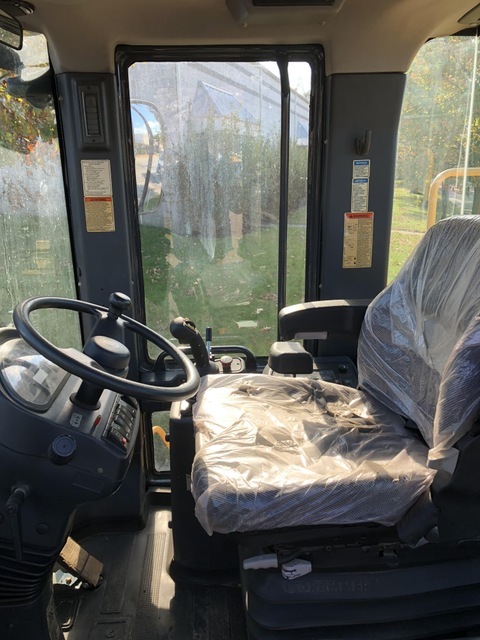 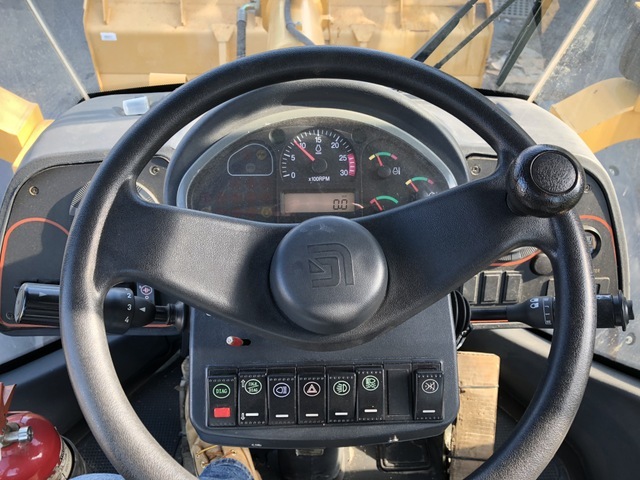 This 2015 Liugong 856ZC III wheel loader is sold on an as-is basis, with no warranty, express or implied, (Standard selling Practice for the industry), For this reason, we strongly encourage and support a pre buy inspection of any item before you purchase it. 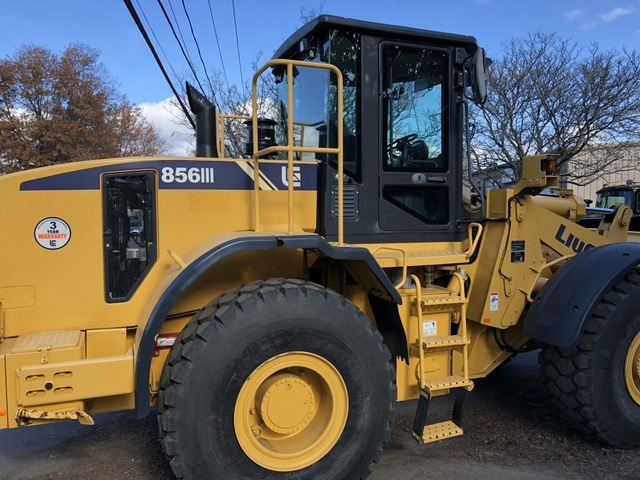 Please understand I don't own this 2015 Liugong 856ZC III wheel loader personally. 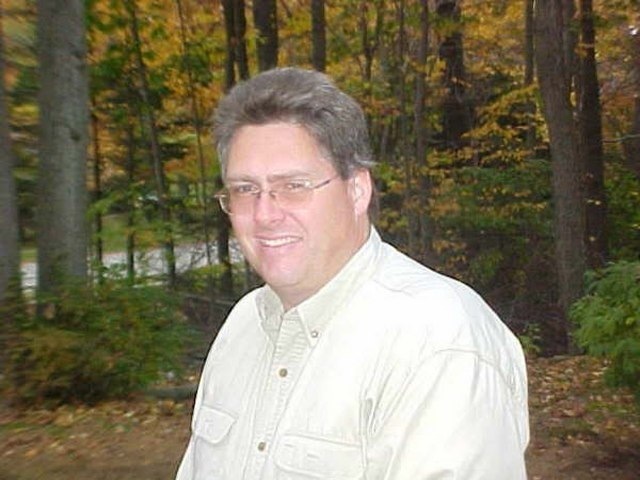 I am a full time broker selling for a customer, My goal is to bring the buyer and seller together. 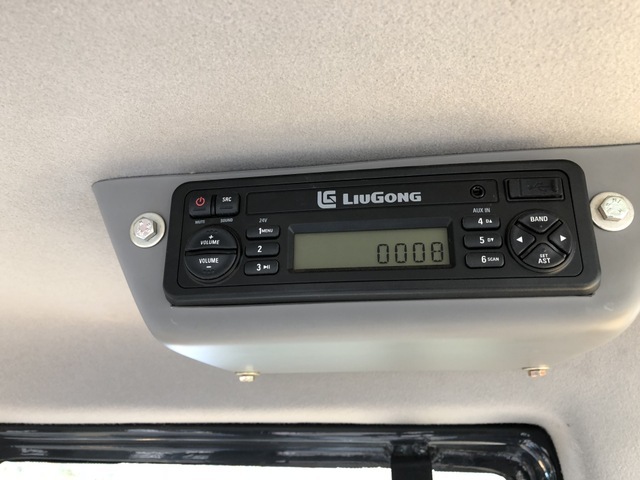 I do my very best to tell you what I know.